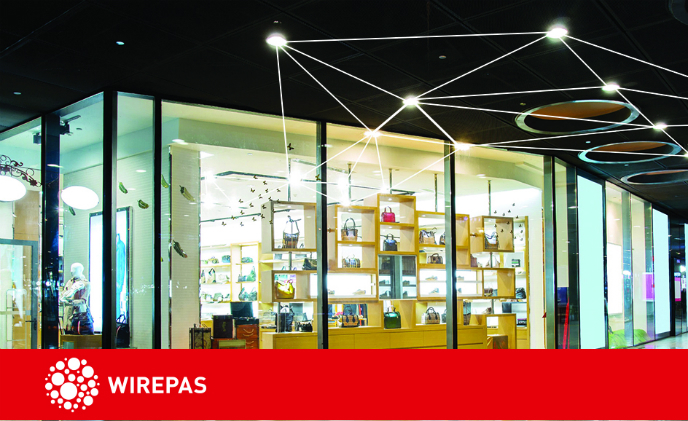 Wirepas, a provider of mesh software solutions, and Silicon Labs have joined forces to deliver a combined hardware and software solution that unleashes the potential of multiprotocol connectivity for mesh networks. 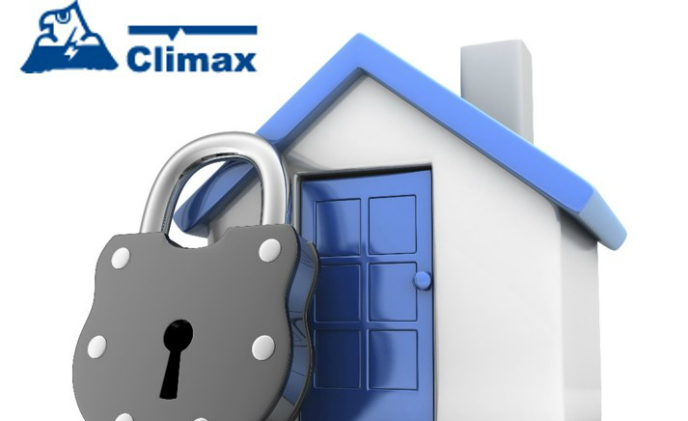 Climax, a supplier of wireless home security systems, has selected DSP Group's advanced Ultra Low Energy (ULE) System-on-a-Chip (SoC) solution for its new smart home suite of products. 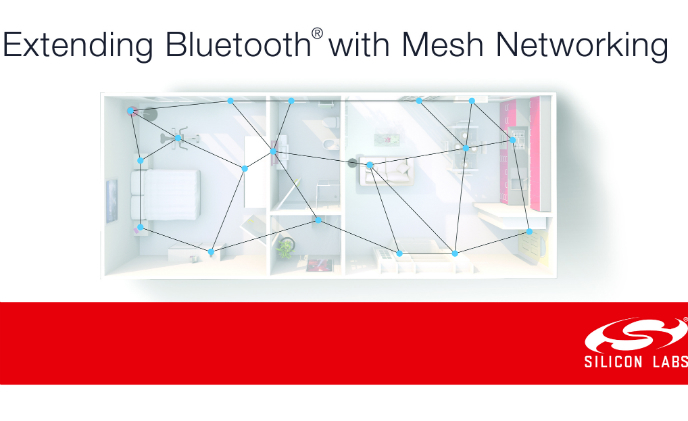 To help developers simplify the design of mesh-networked devices for the Internet of Things (IoT) and get to market faster, Silicon Labs has introduced a suite of software and hardware that supports new Bluetooth mesh specifications. 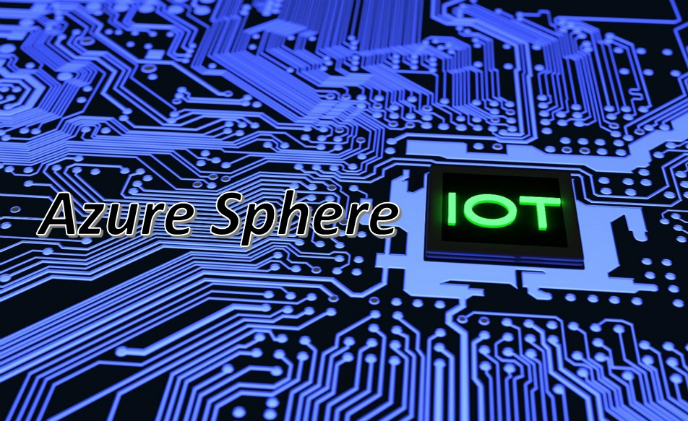 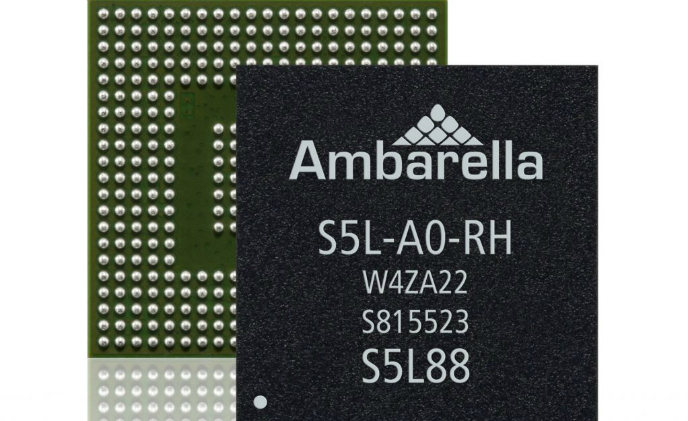 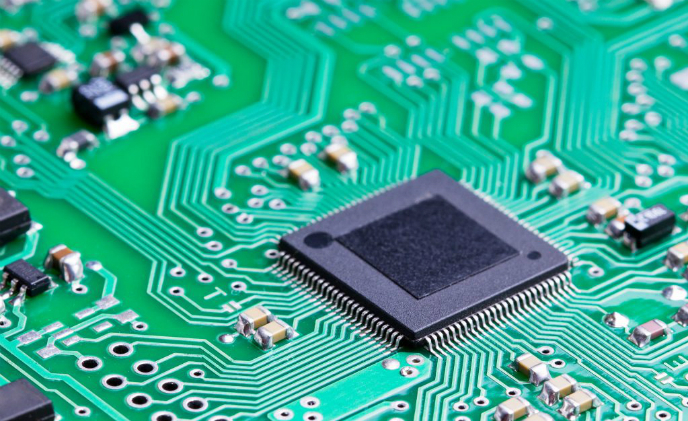 Microsoft recently introduced Azure Sphere, a microcontroller unit (MCU) chip that will be inserted in smart devices, aiming to provide holistic security and guard against large-scale hacks. 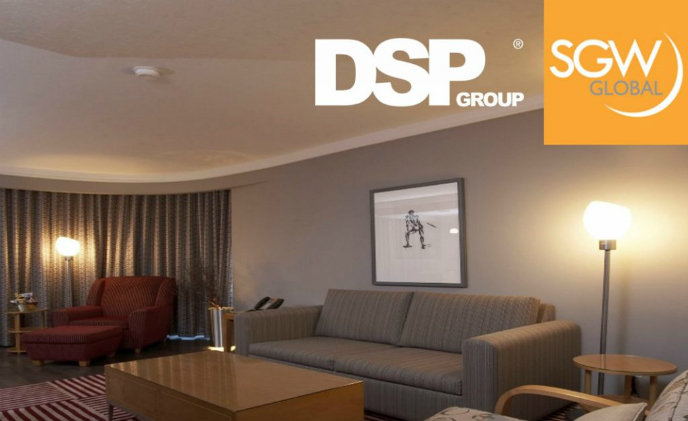 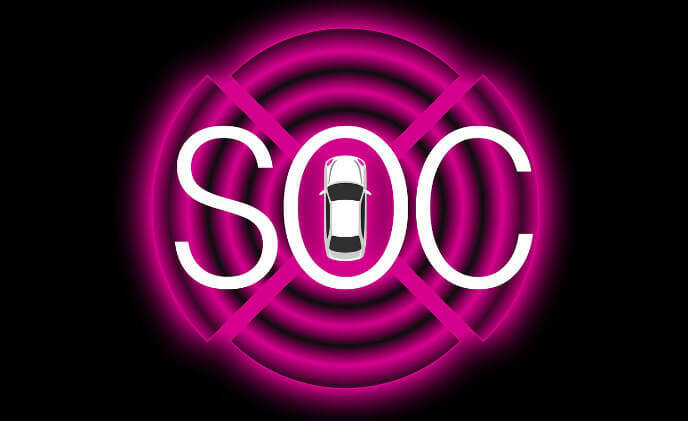 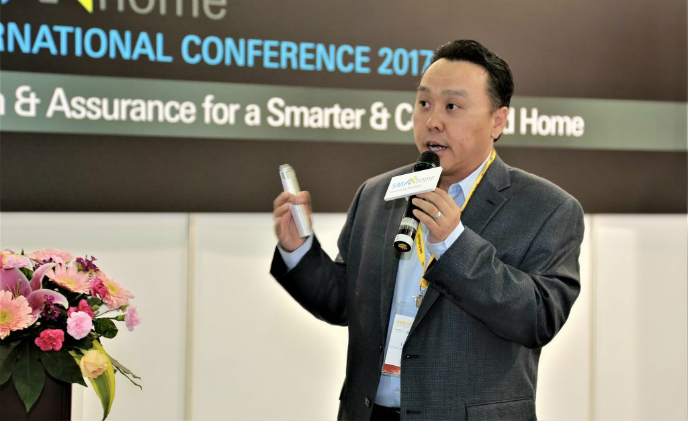 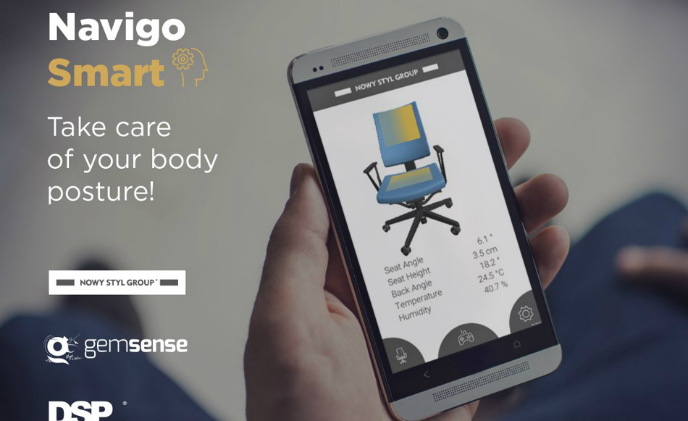 Wireless chipset provider DSP Group and consumer IoT product maker SGW Global announced at Mobile World Congress 2018 that they have partnered to bring a new line of voice devices with Amazon Alexa support.